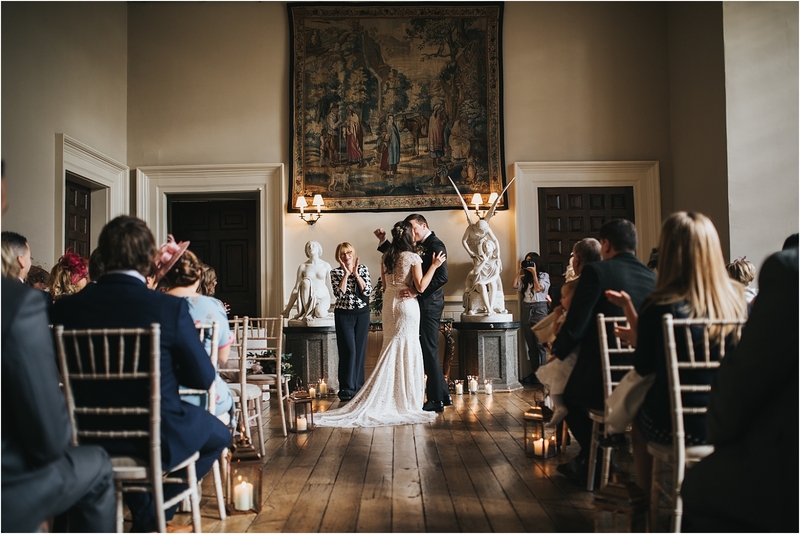 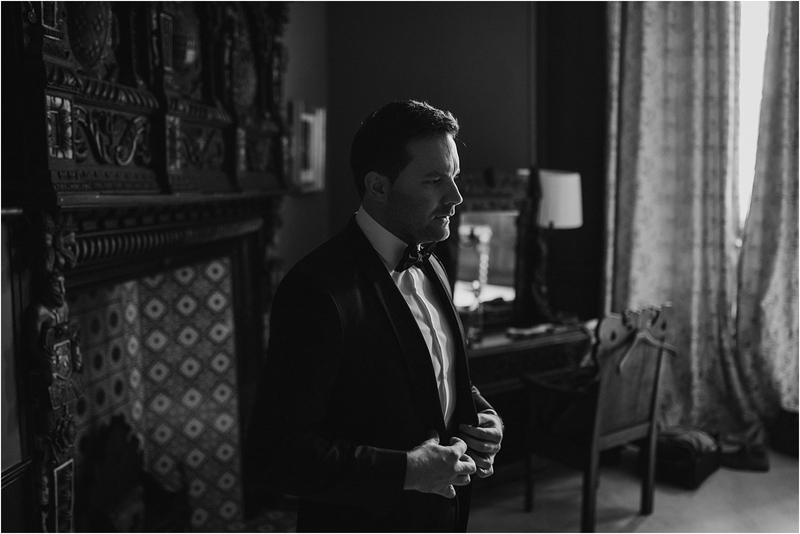 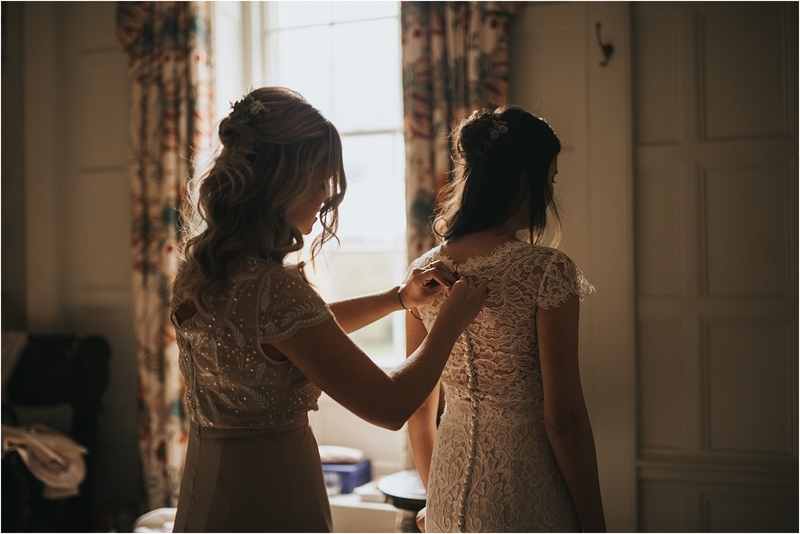 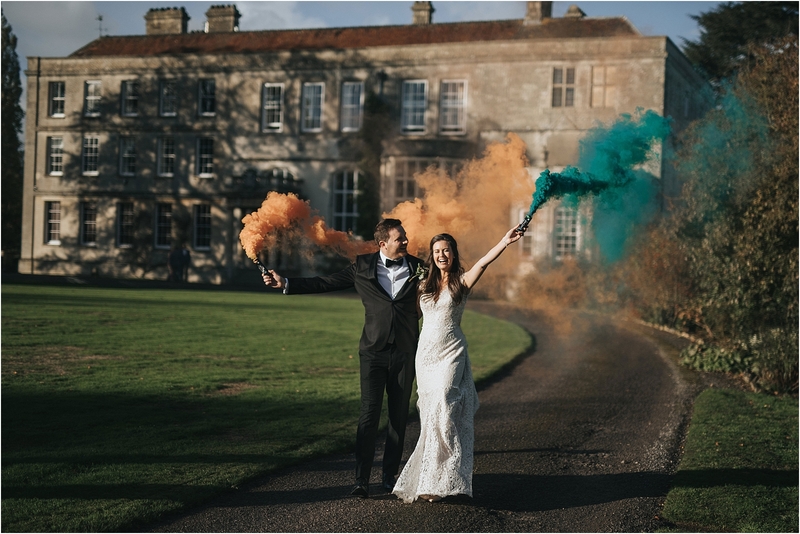 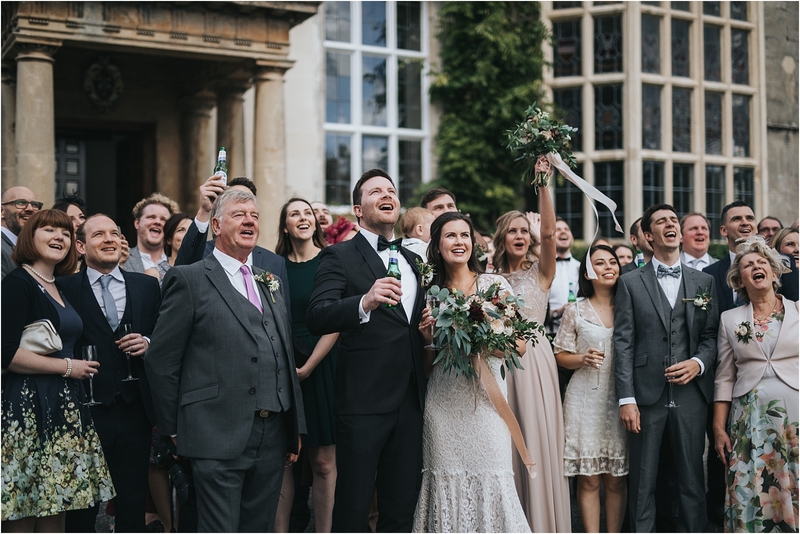 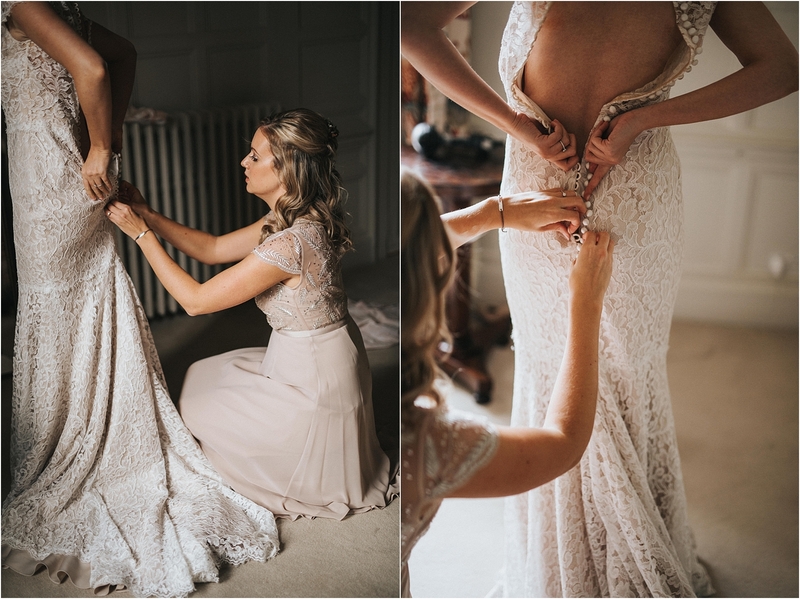 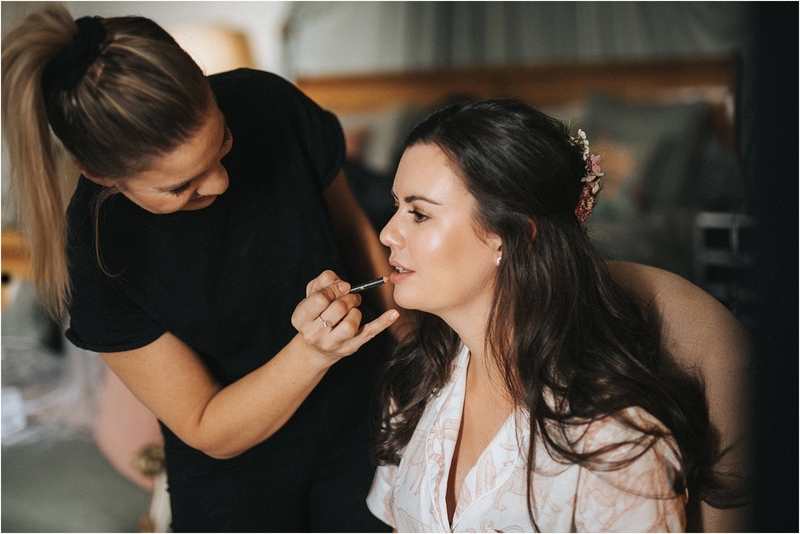 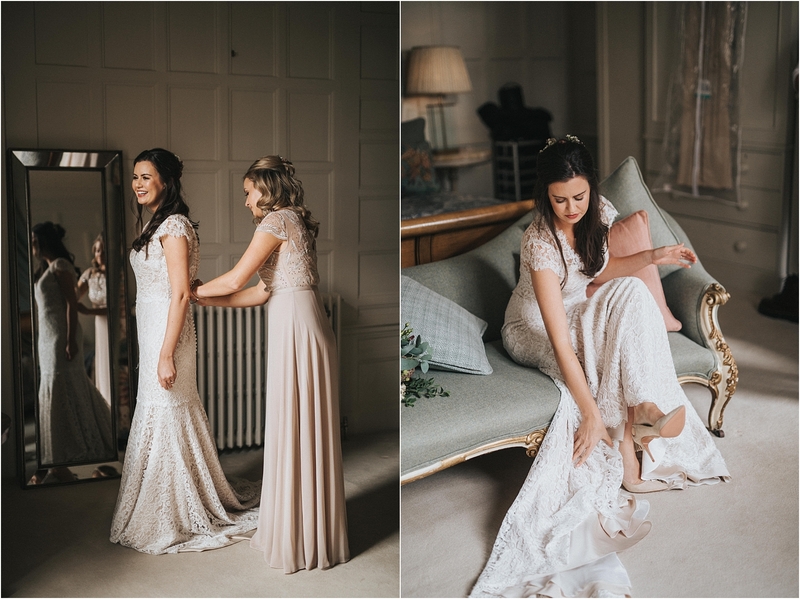 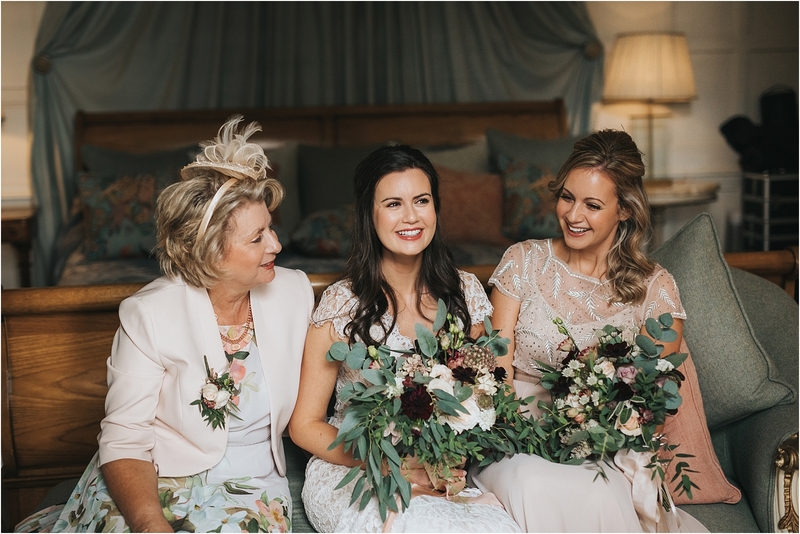 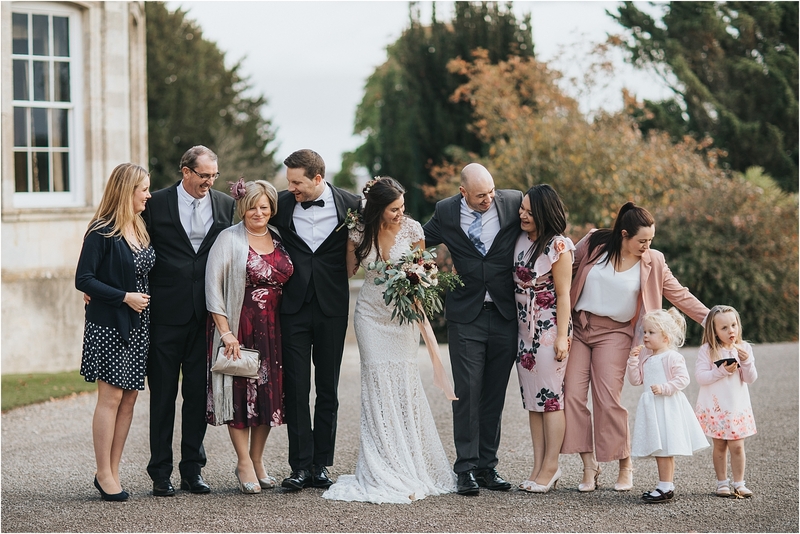 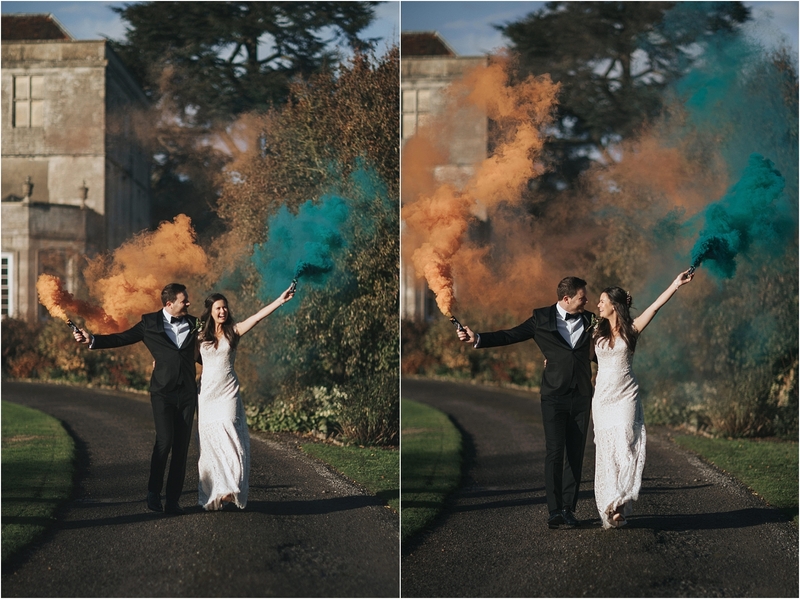 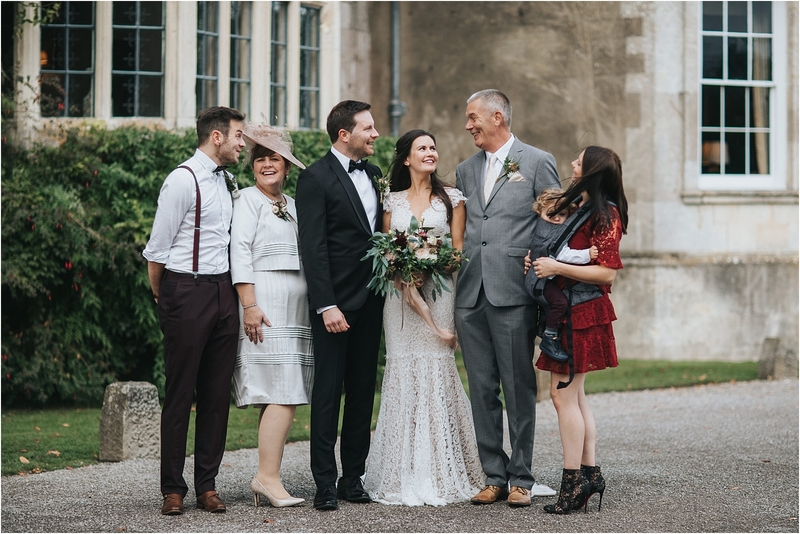 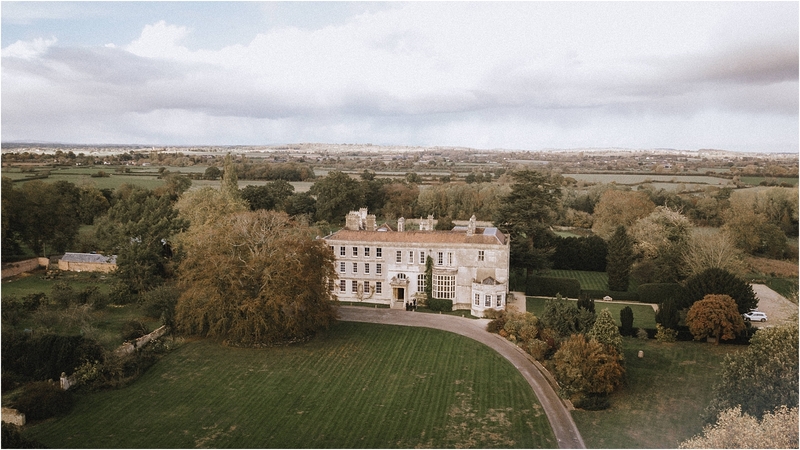 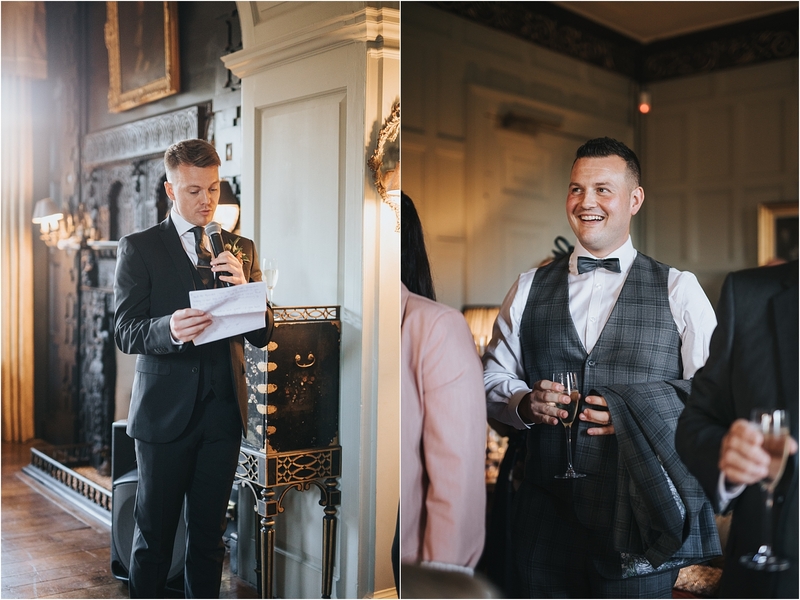 This was our first wedding at the beautiful Elmore Court which is located in Gloucester. 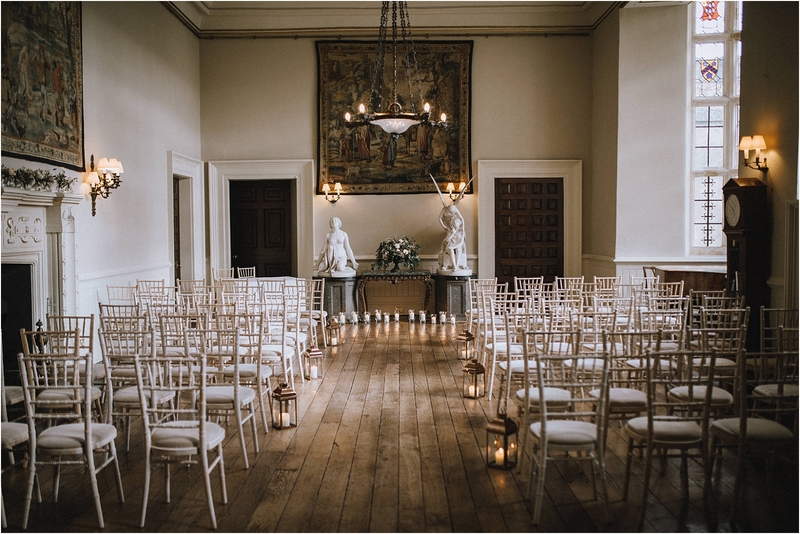 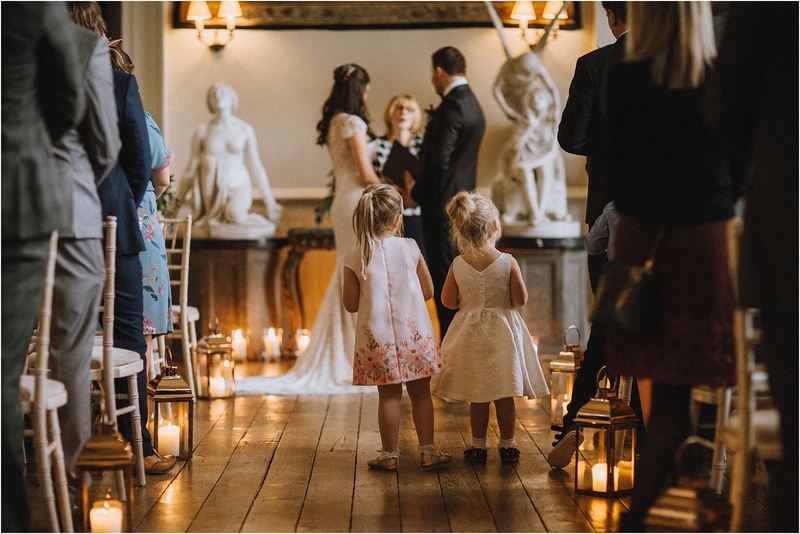 It’s a beautiful elegant venue with a warm family home feel. 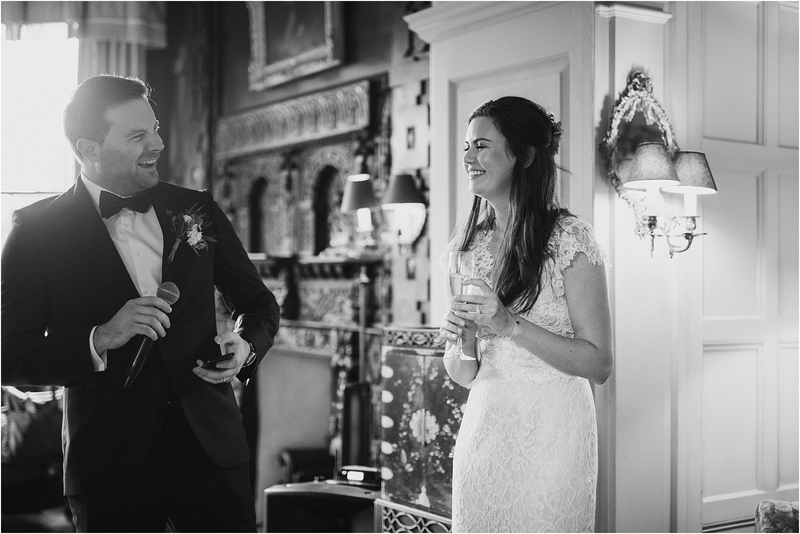 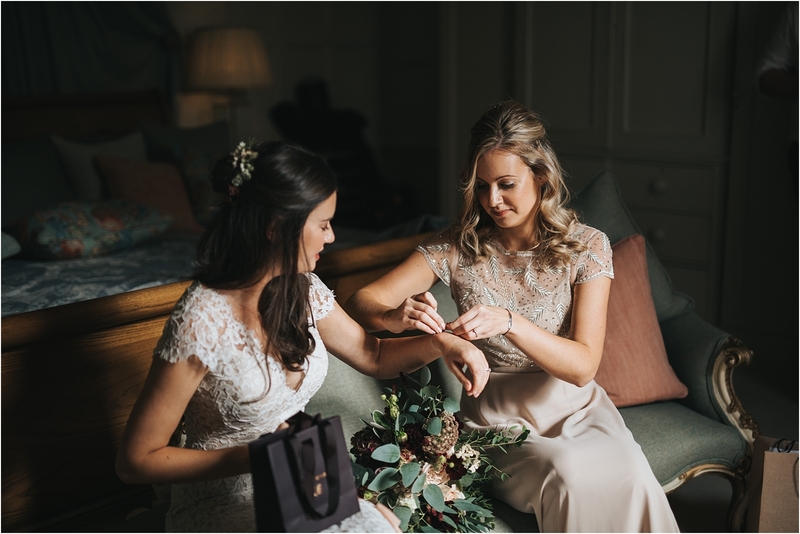 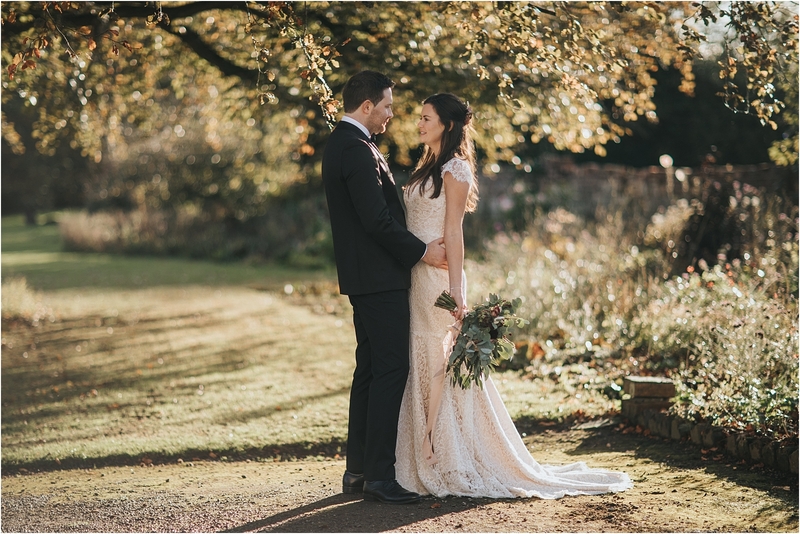 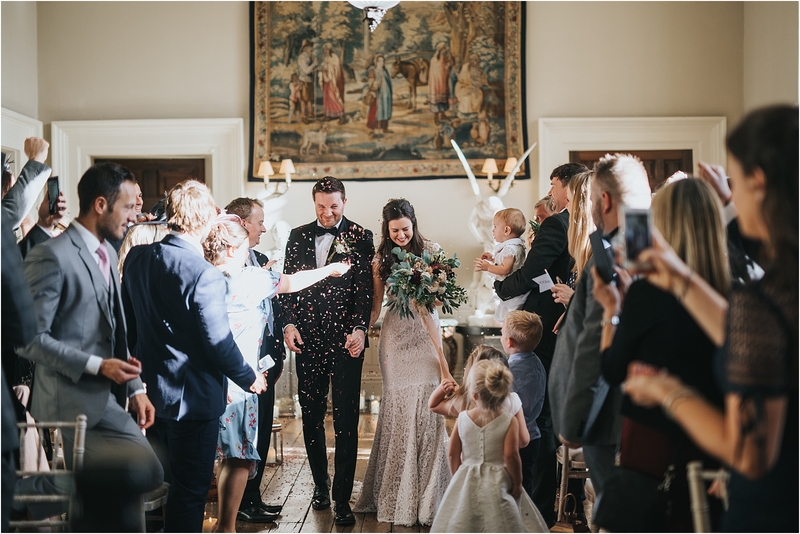 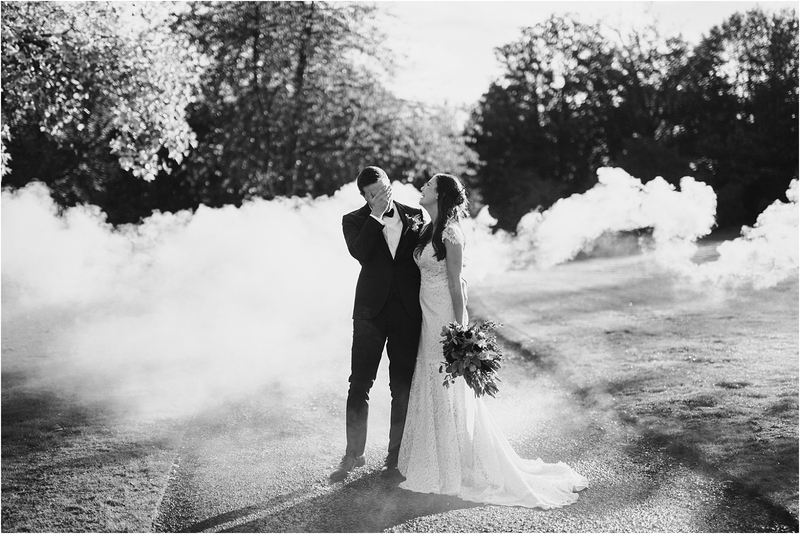 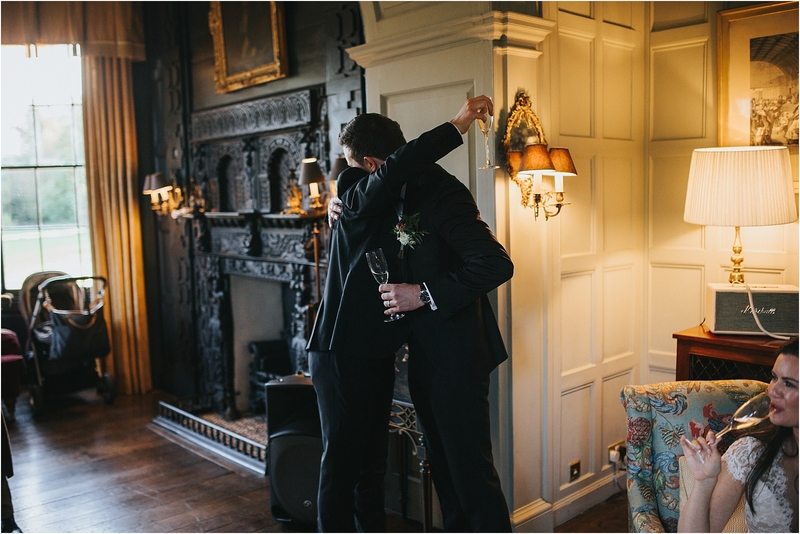 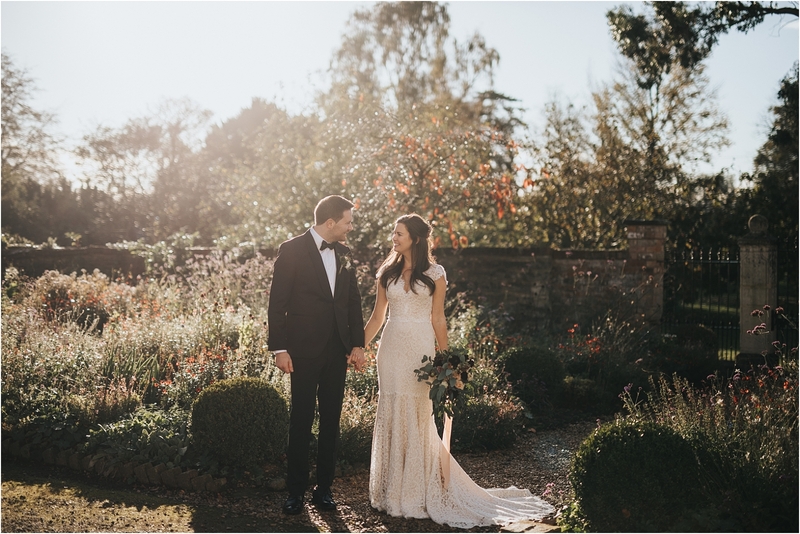 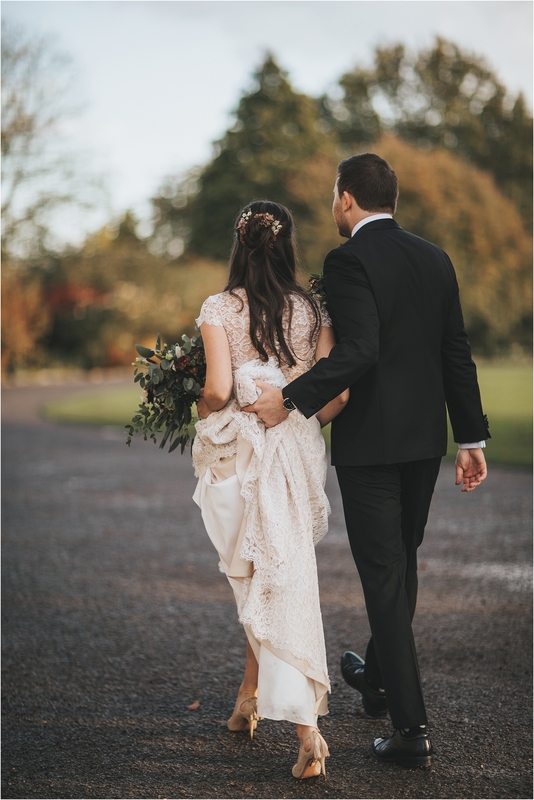 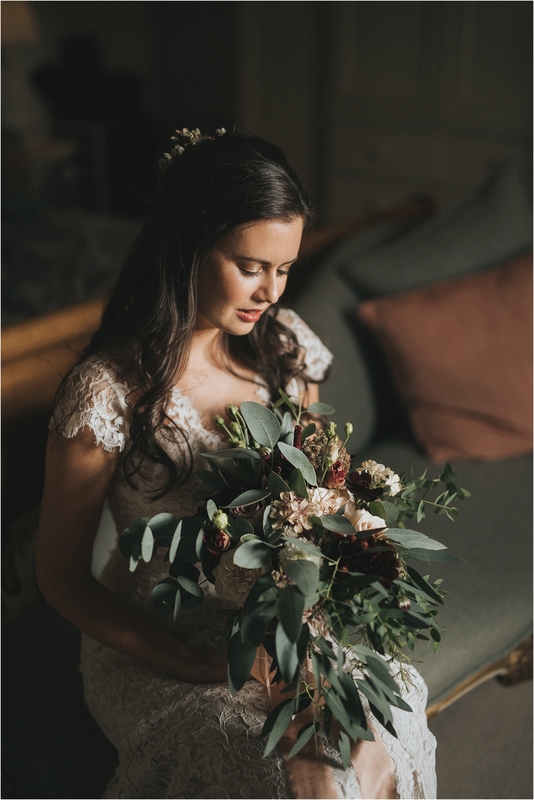 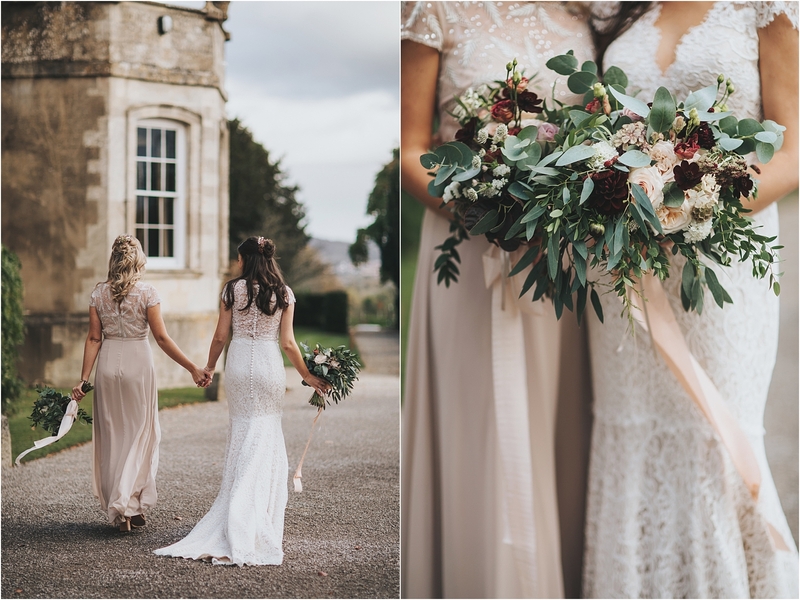 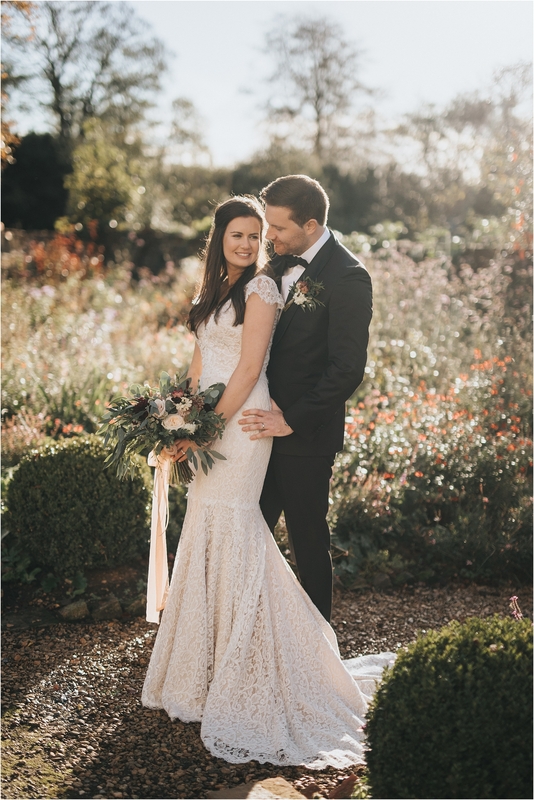 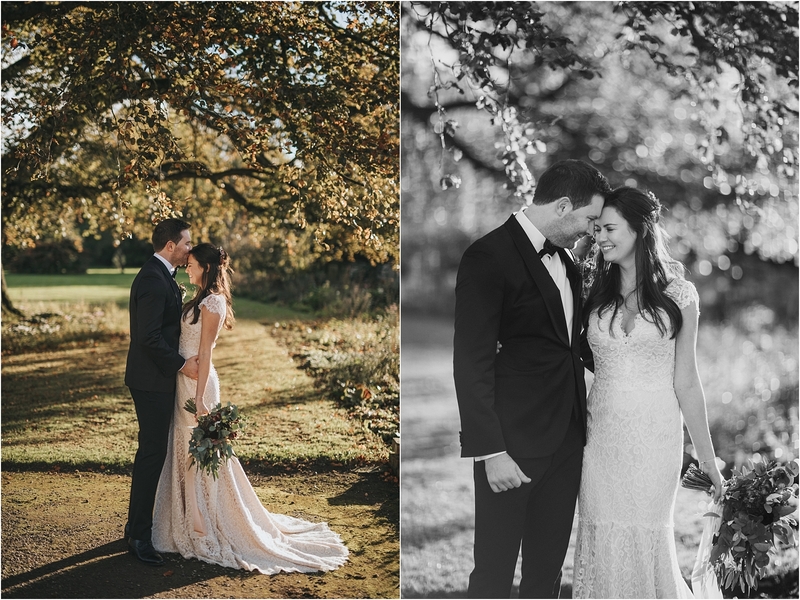 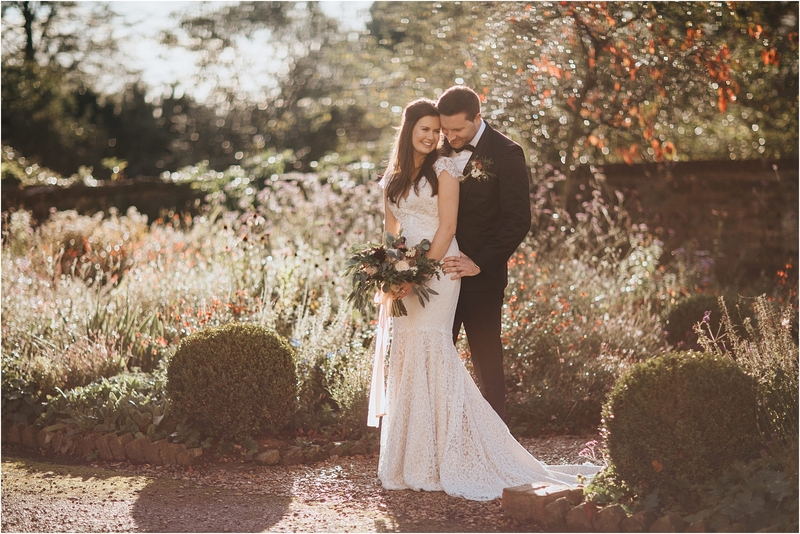 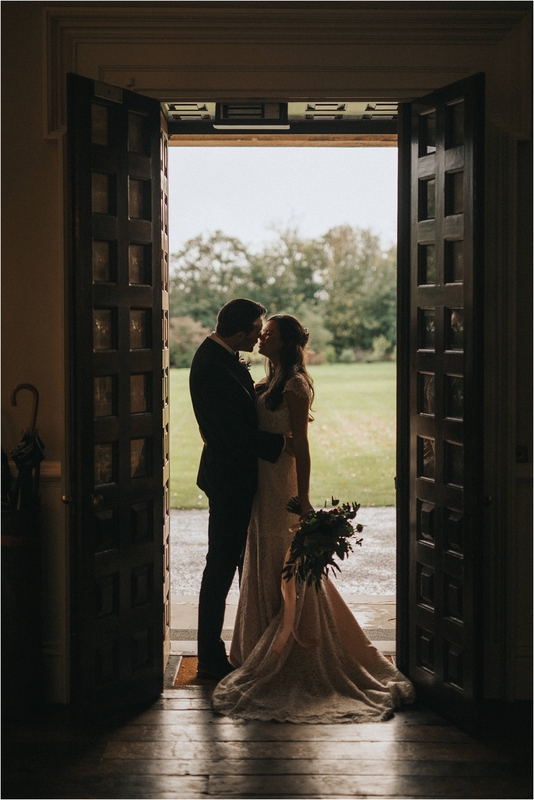 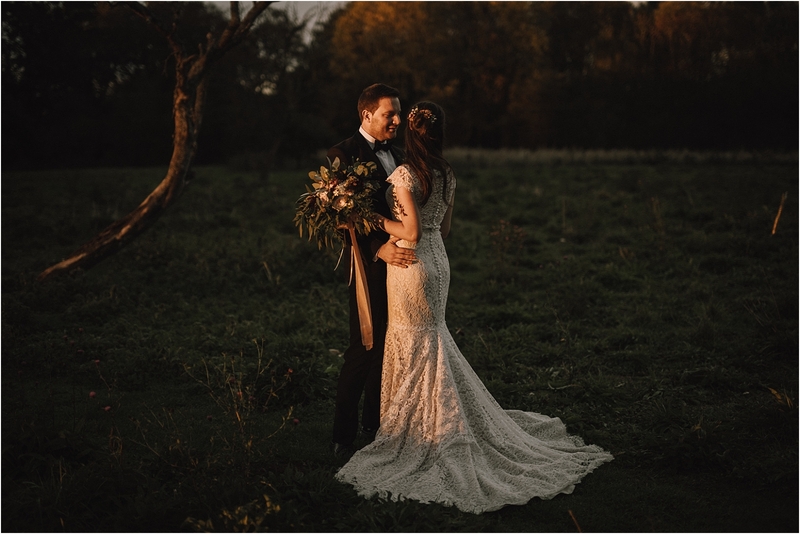 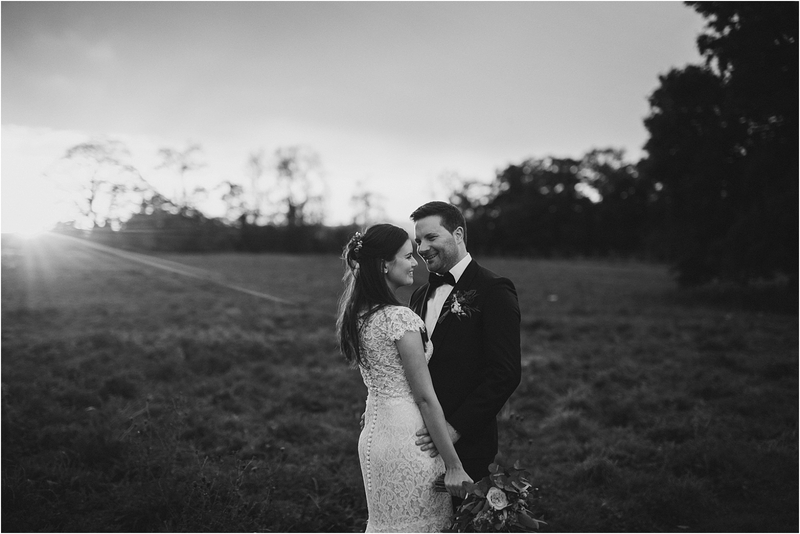 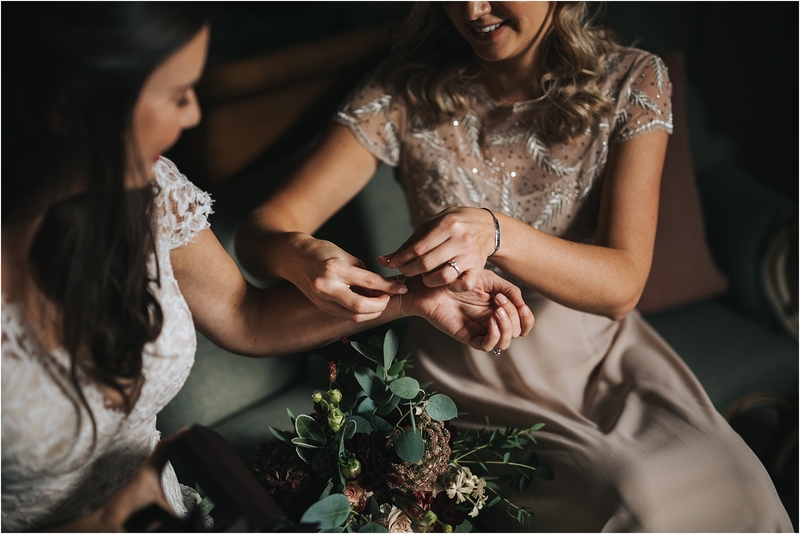 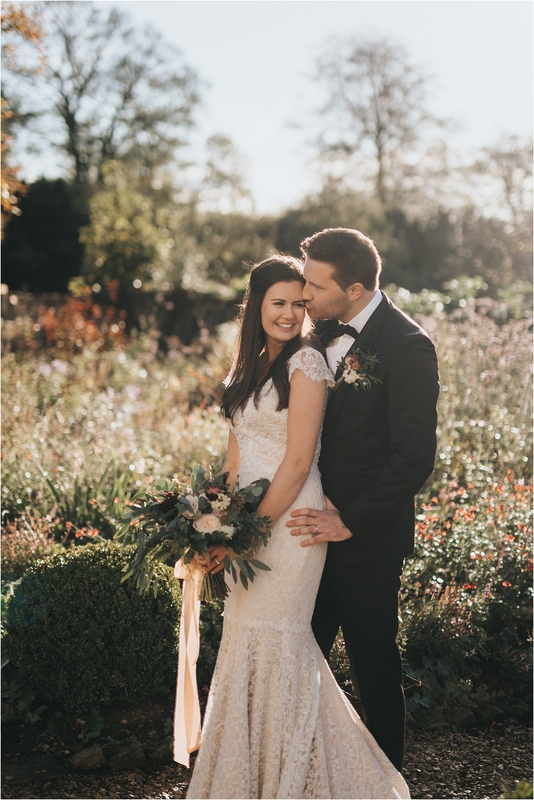 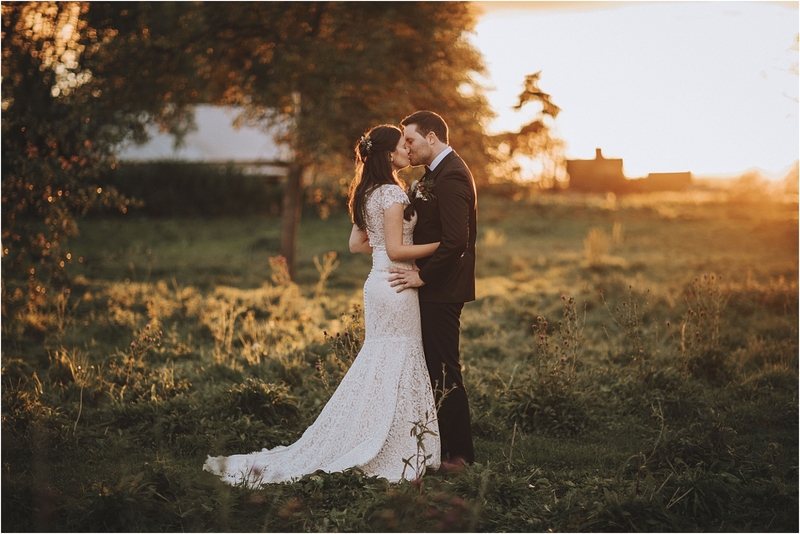 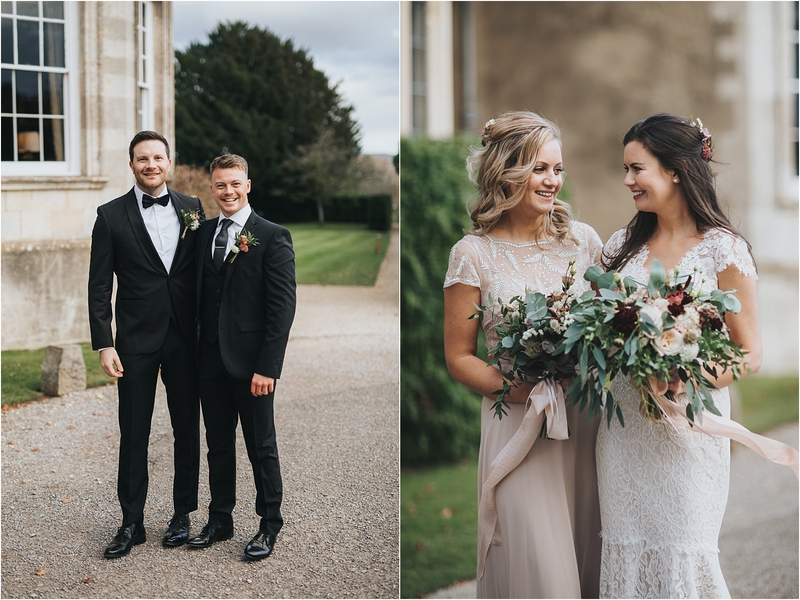 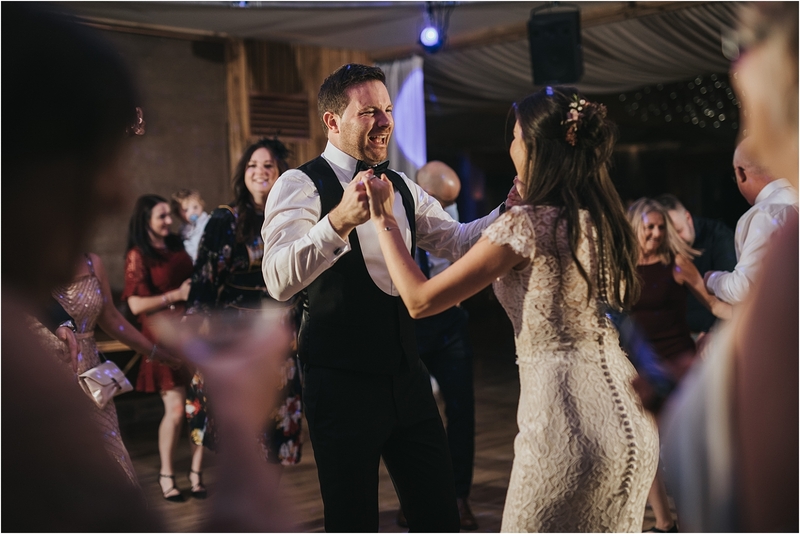 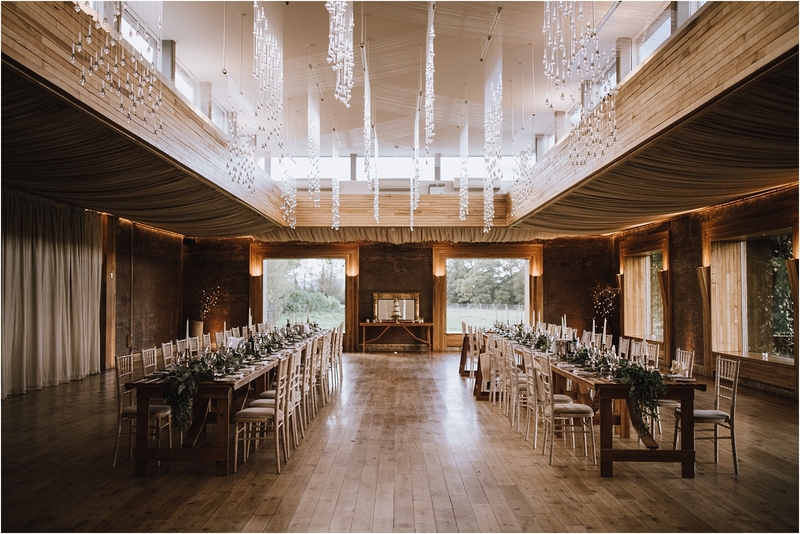 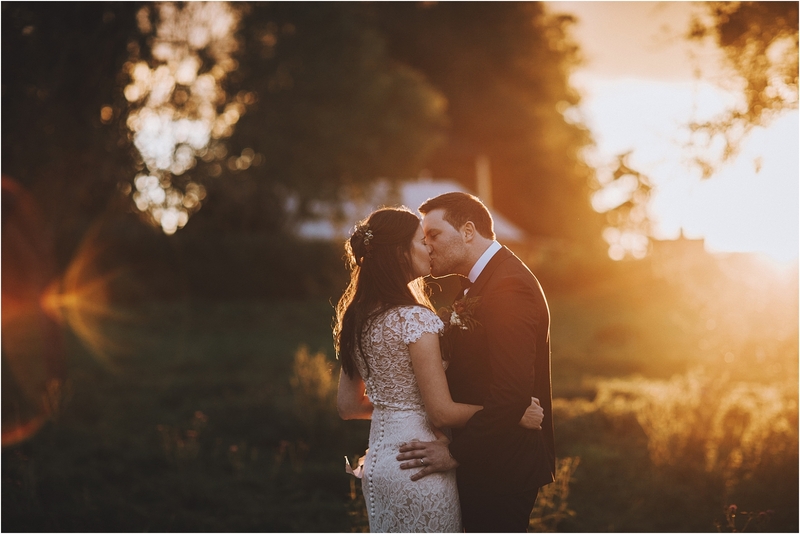 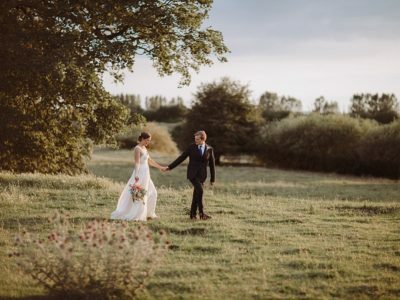 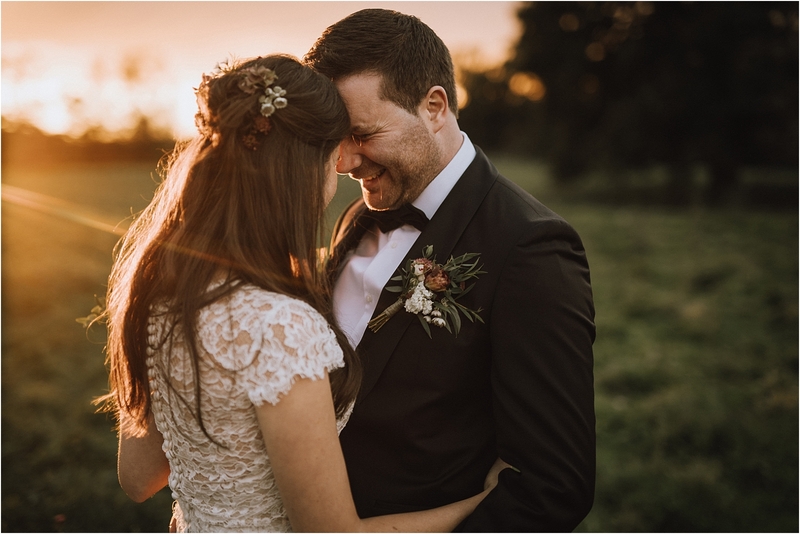 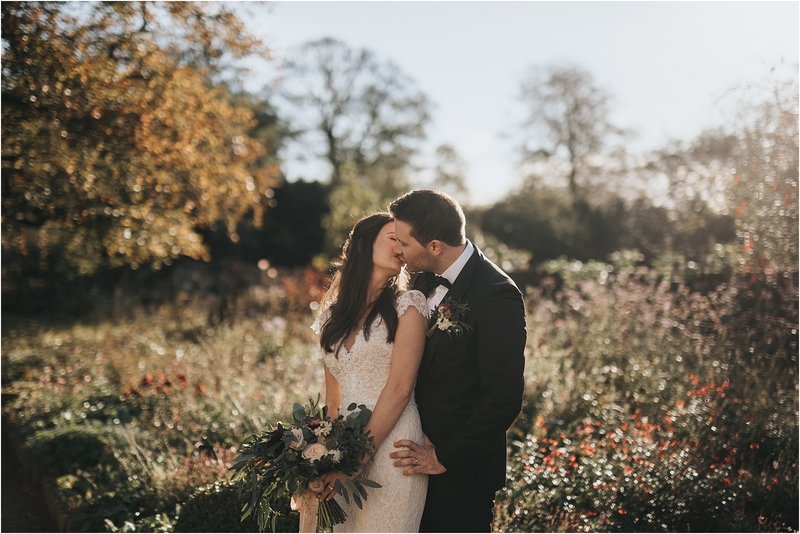 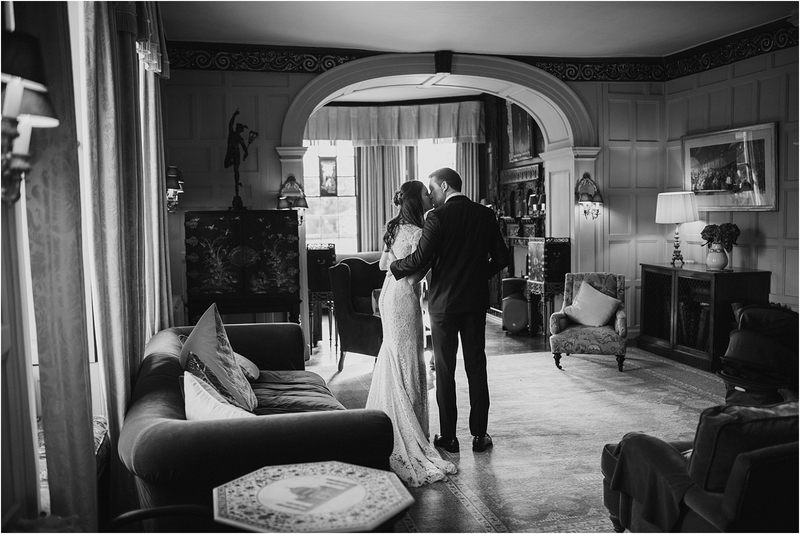 Ben & Anouska were married at the end of October, the trees were a rich golden brown and the low Autumn light streamed through the big glass windows beautifully. 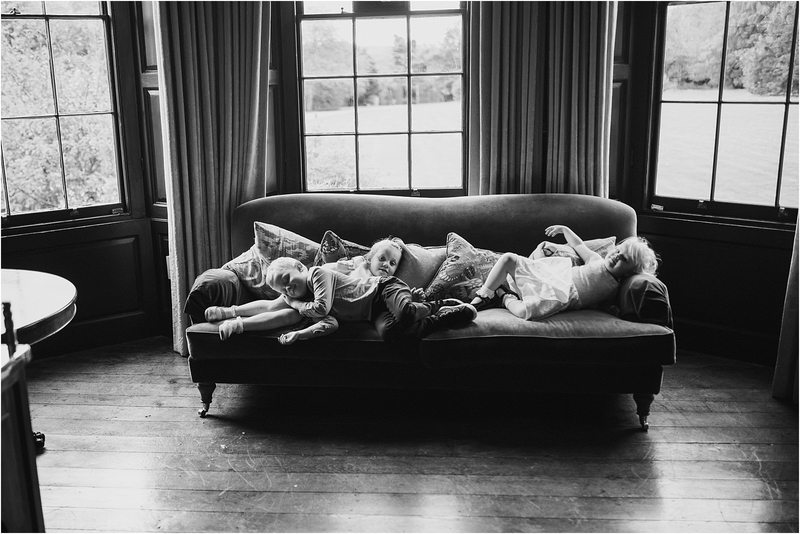 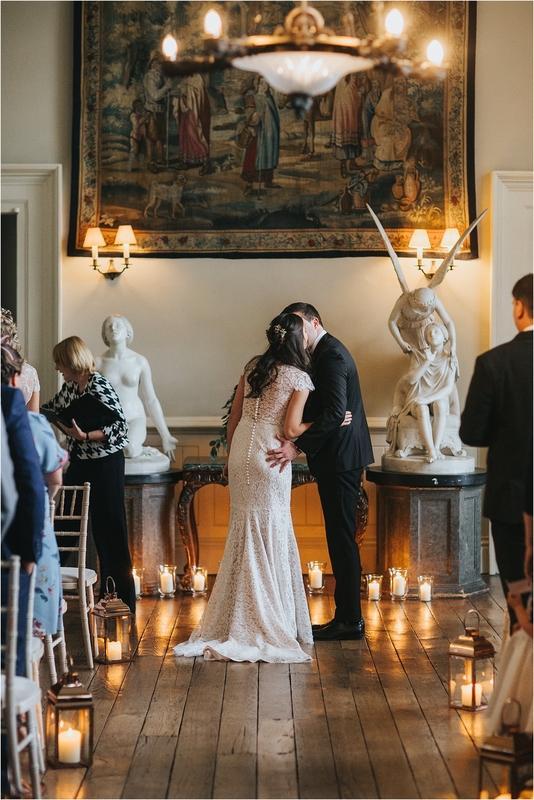 We have to compliment Ben & Anouska’s taste of style and decor. 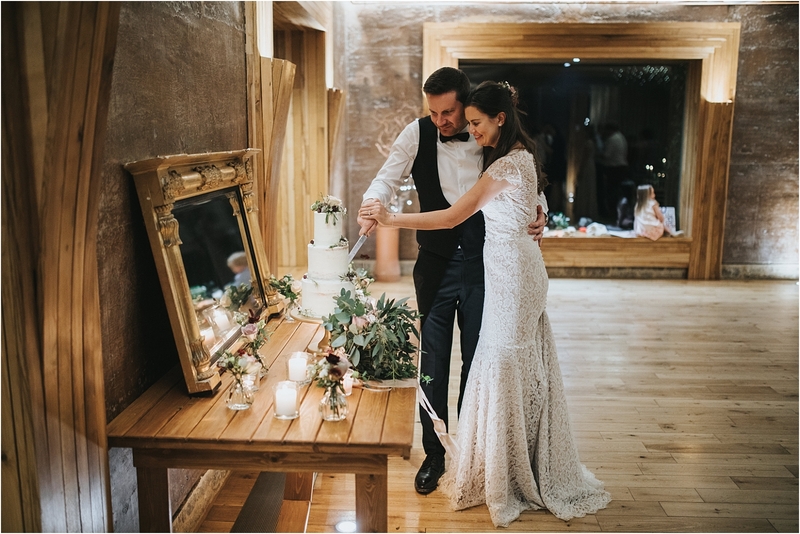 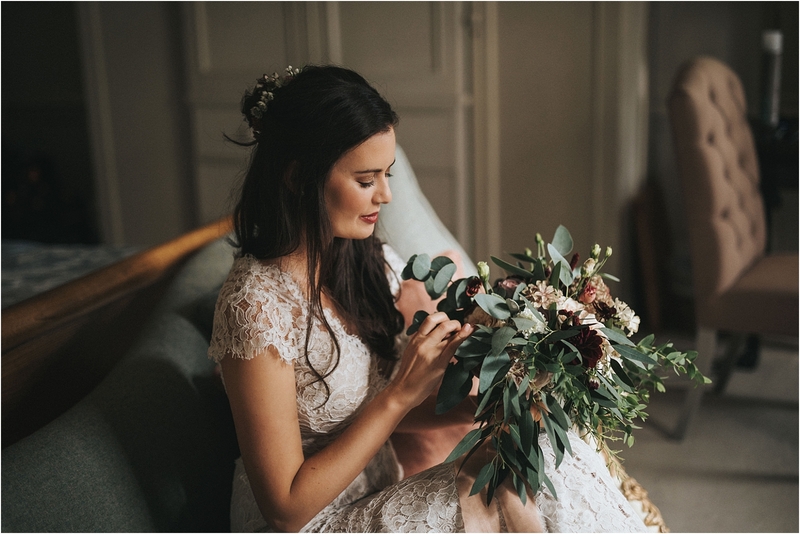 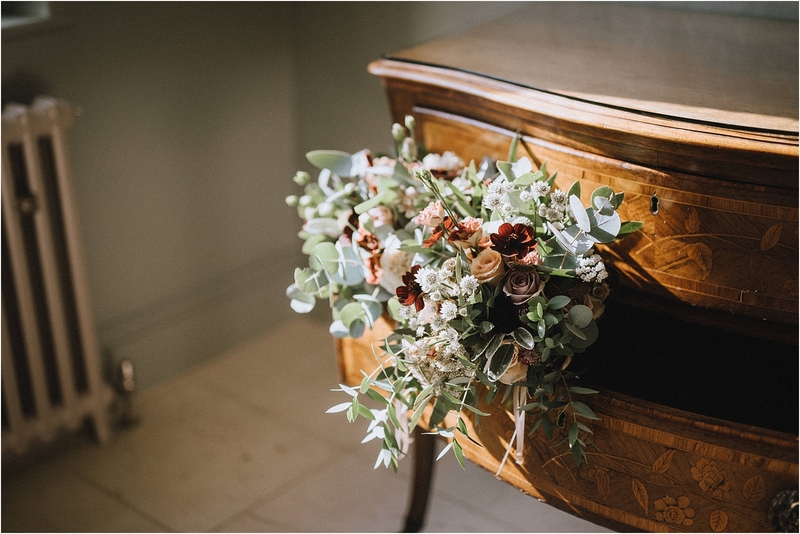 The rich golds and greens with splashes of burgundy and candlelight were a match made in wedding heaven. 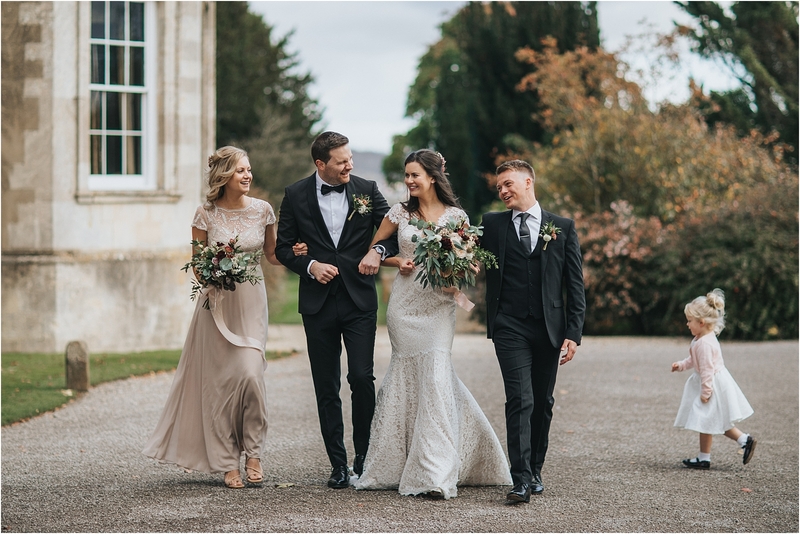 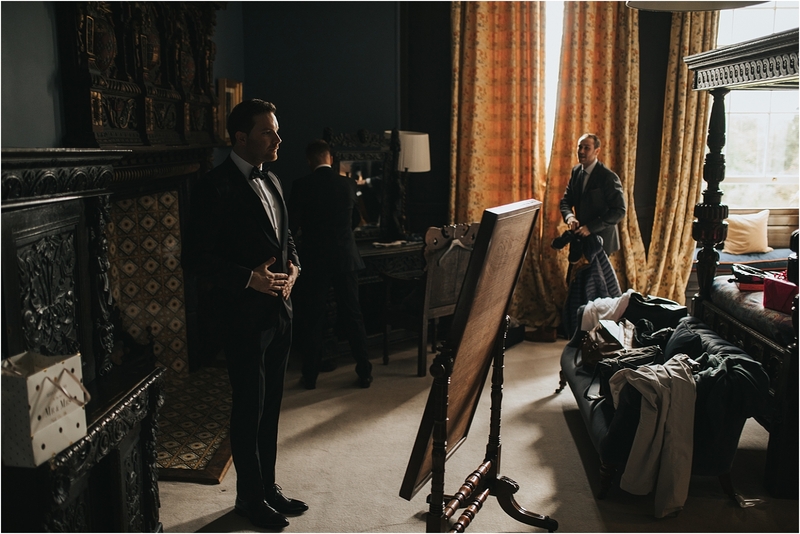 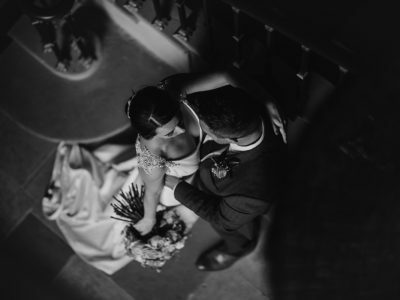 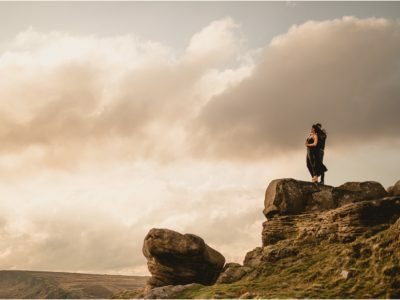 As aesthetically wonderful this wedding certainly was it didn’t measure to the genuine love and happiness these two had for each other. 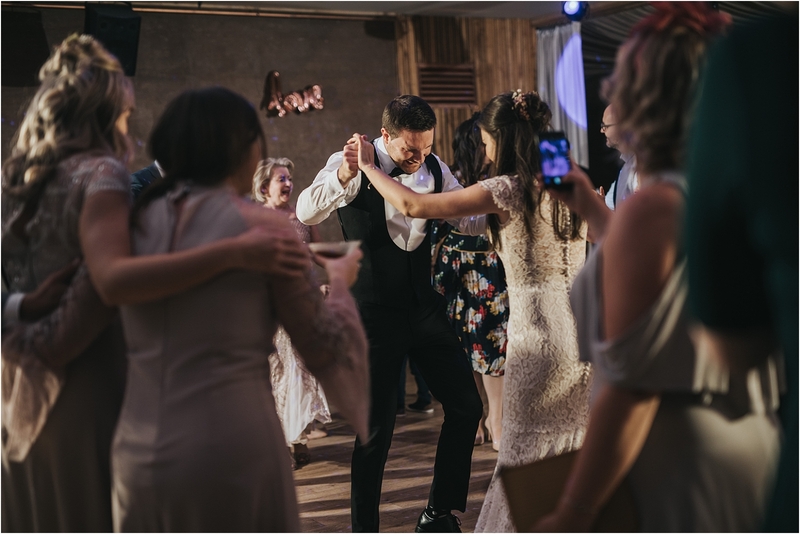 Such a lovely wonderful warm fun couple and their guests were an absolute pleasure too, even the father of the bride taught Merika how to jive.